Fort Lauderdale Yacht Show 2015 Day Three : Atlantic Yacht & Ship, Inc. 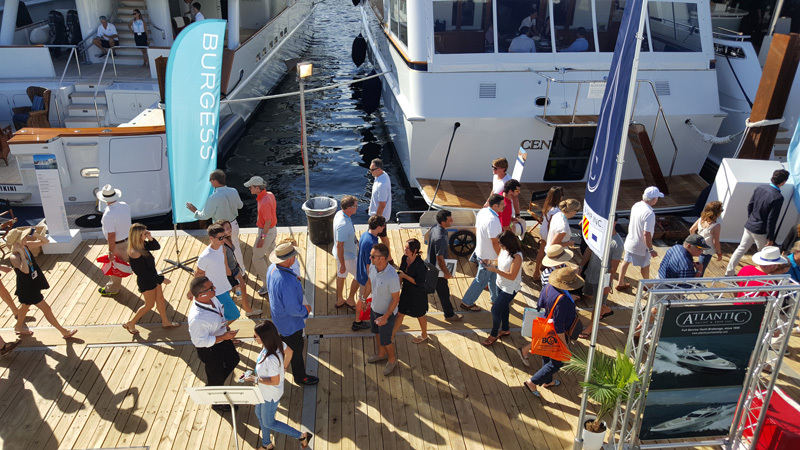 The Fort Lauderdale Yacht Show 2015 Day Three was great! Traffic was awesome and the supply of water never ended at the Atlantic Booth. 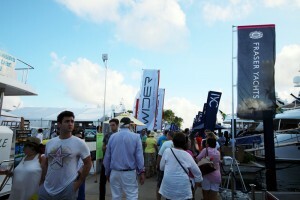 Stop by and say hi and see some of our 17 Yachts on display this year. Like us on instagram and facebook. 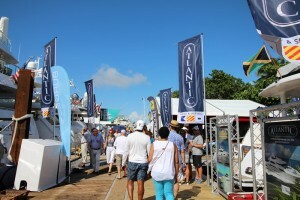 or to view all of our listing click this link http://atlanticyachtandship.com/yachts/our-listings.php. 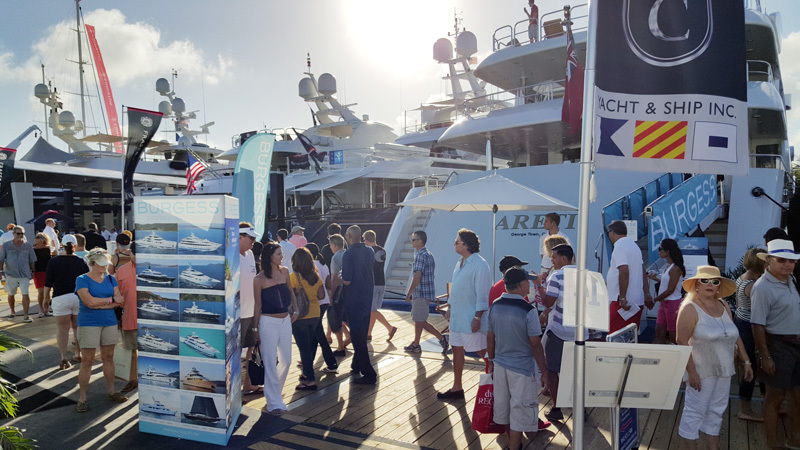 Fort Lauderdale, Florida, the “Yachting Capital of the World” will host the 56th Fort Lauderdale International Boat Show on Nov 5-Nov 9, 2015. Show exhibits range from yacht builders and designers to exotic cars and brokerage yachts. A wide variety of boats and sea vessels will be on display including runabouts, sportfishers, high performance boats, center consoles, cabin cruisers, flats boats, skiffs, express cruisers, sailing yachts, motor yachts, bowriders, catamarans, ski boats, jet boats, trawlers, inflatables, canoes, and extraordinary superyachts.